a rotting hulk of stone and wood. like the crows nesting in your cracks. your roof no longer mended. as the green swell pulls you under. 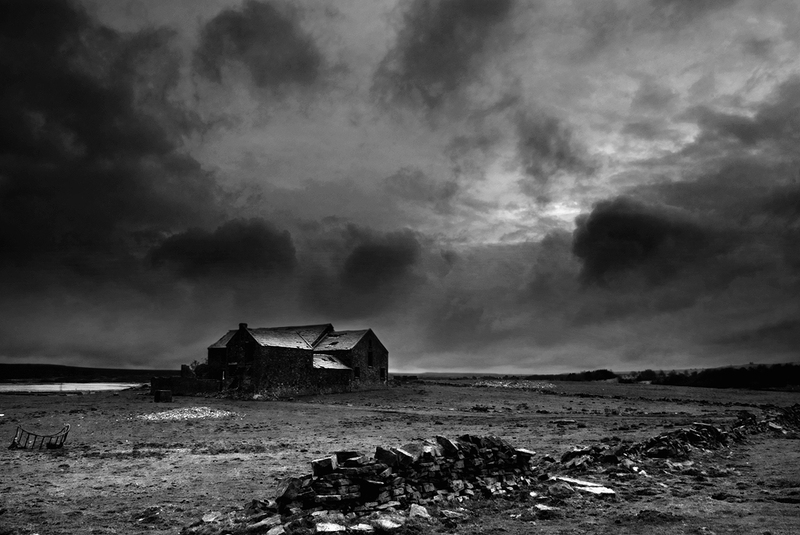 This entry was posted in Poetry, Yorkshire and tagged barnsley, crow edge, poetry, ruins, yorkshire by andyhemingway. Bookmark the permalink.